The influential Dutch KORSAKOV event movement presents a breakthrough release of powerful proportions with the debut of ‘The Korsakov Compilations Vol. 1’, the first release on their newly developed label, KORSAKOV MUSIC. In celebration of their three year anniversary, the team behind KORSAKOV is stepping into a new phase of their existence, not content merely to host artists at their incredible live events, but now also pushing to pioneer sound with a record label set to be a unifying force in DnB. Backed by the unstoppable force of the KORSAKOV events representing every subgenre of Drum & Bass, KORSAKOV MUSIC now sets out to carry the same philosophy forward with their imprint. ‘The Korsakov Compilations Vol. 1’ devotes itself entirely to this purpose with 14 killer tracks produced by a total of 16 established names within every sector of DnB, including liquid, jump up, halftime, dancefloor, and neurofunk. The stellar line-up includes FEINT, GRIDLOK, JADE & MINDSCAPE, AGRESSOR BUNX, L 33, MAZTEK, THE CLAMPS, RIDO and ZOMBIE CATS among others, as well as some killer tracks that we’ve picked out below. TICK TOCK from HIGH MAINTENANCE sees its glittering arpeggios paired with a running bassline, which carries the track forwards at considerable pace with effortless grace amongst the mistrals of distant yet impassioned vocals. LEVELA’s TENSION flexes with the undulations of a deep rolling bassline, punctuated by the stabs of a tonal snare that takes its position high above the track’s murky depths. DROPTEK’s 0K exudes an experimental atmosphere as it hums with a frantic menagerie of glitched tones, all of which are swept away at the behest of its powerful kick & bass combo that roars with unrestrained intensity. MERIKAN’s VEKTOR contrasts the destructive force of its hard charging bassline with the bombastic energy of its impish melody, a dance that imbues each with the attitude of its partner in a unique synthesis of spirit. Building on a similar atmosphere of sinister intensity, RUN FOR COVER from COUNTERSTRIKE & BL4CK OWLZ delivers a relentless assault by way of its grinding bassline, explosive drums, and vocal sample tinged with a timbre of unstable psychosis. 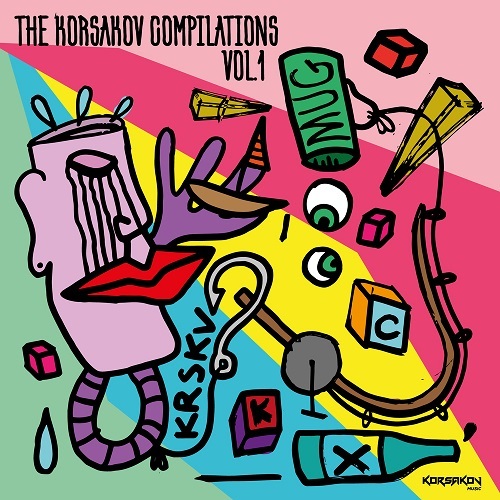 With ‘THE KORSAKOV COMPILATIONS VOL.1’, KORSAKOV MUSIC presents an uncompromising compilation covering the full spectrum of Drum & Bass, unified in its resolute commitment to showcasing the best of each subgenre. As a result, KORSAKOV MUSIC is set to land with meteoric impact amongst the labels of the DnB scene, unique in their equal devotion to all of its many styles. 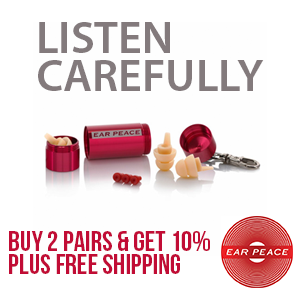 With their first release, they deliver a fitting manifesto that is both unifying and powerful in its objective to disrupt the tectonics of both mountains and speaker cones. KORSAKOV MUSIC dose not disappoint on there first ever release. Featuring an all star list of artist from all side of drum and bass. From Feint’s – Empathy Box to Maztek’s NoDataNoDrama This ‘KORSAKOV COMPILATIONS VOL.1 has a little for everyone.